Having unwelcome pests in your home is something that no one relishes, and it may well cause you distress. Here at Catch-it Pest Control, we know what you are going through, and are here to help. Anytime you find yourself needing a team of reliable specialists to tackle pest control in Belsize Park, Catch-it are on hand with an immediate, rapid response. We offer a range of pest management services, providing continuous 24 hour pest control Belsize Park plus the adjoining areas within the M25. 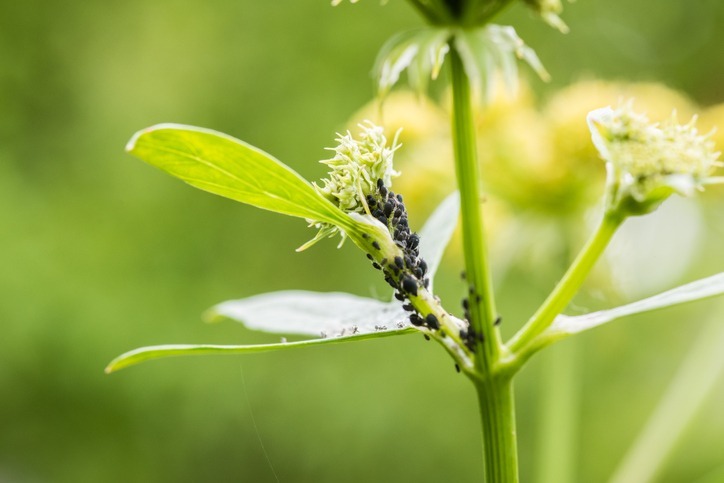 A difficult aspect of controlling pest infestation is getting rid of the offenders completely, and also avoiding any further infestations on your property. Pest extermination is a task that in most cases is better left to the experts. It requires experience and specialist training to identify, observe and eradicate unwanted pests from your home or business premises. Our team have on particular mission…to help keep the homes of Belsize Park residents pest free. We can handle all types of pests, such as moth control and fumigation, mice or mouse control London, ants in the house, wasp pest control, bed bug treatment,getting rid of cockroaches, fox control, pigeon problems, squirrels in loft or attic, fly pests, rat catching, pest control for fleas and the like. 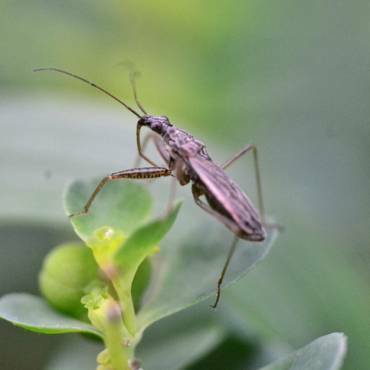 A few pests will be more of a problem in the winter, whereas others will make an appearance in the warmer summer months. Other can even occupy your house while it is empty and live quite a long time without sustenance. 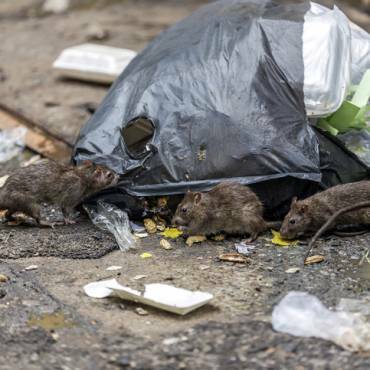 Whichever species of pest that has infested your property, you’ll be able to count on us to offer realistically priced Belsize Park pest control services, and handle unwanted pests within your household budget. 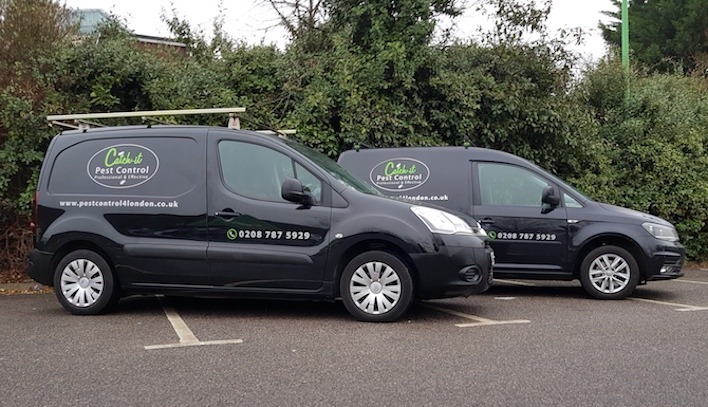 Our goal is to always supply you with first class pest control services, and to become the preferred pest control agency for all of Belsize Park as well as its surrounding areas. As soon as we receive your call, we will readily undertake the task, irrespective of how large or small the challenge may be. We promise that by the end of the treatment you will have satisfactory results. Therefore, as well as conducting our initial visit, one of our technicians will also do as many as two follow up visits, making sure that the pests are totally exterminated and won’t be making a comeback. As well as household customers, we also serve commercial clients who want the security of using one of the best pest control companies in Belsize Park. All of our technicians and staff are qualified, trained and fully vetted. Some businesses, like those working with food and drinks, are particularly vulnerable, and having a pest infestation can pose a threat to their business. This is the very reason we are always on hand to provide highly discreet services for commercial pest control Belsize Park. As soon as we get your call, we send a team member to your home to speak with you, and to establish the kind of problems that have affected your home since the pests infested. Our team of skilled experts always carry out comprehensive inspections to assess the level of the contamination. They will also do a complete premise check, examining the magnitude of any damage the pests may have caused to your property before carrying out any treatments. The technician will focus on the breeding sites of the pests and also their known access points. After this thorough inspection is done, our technician will give you an inspection report and also a break down of the proposed treatment plan. You’ll receive your own copy of this paperwork. You can then let us know the best time for us to carry out the extermination and treatment regime. If pests have invaded your bedroom or maybe even your kitchen, you will want them handled straight away. We offer crisis pest control management throughout Belsize Park and the surrounding areas for this specific type of serious situation. It’s not as if unwelcome pests will let you know of their arrival! We provide 24 hour Belsize Park pest control call out, as we know that some types of pest shouldn’t remain in your property for an extended period of time, and need to be removed immediately. When you get in touch with one of our customer services team, they’ll offer you a 100% free, no obligation quote for carrying out pest control in Belsize Park or any of the neighbouring places inside the M25. 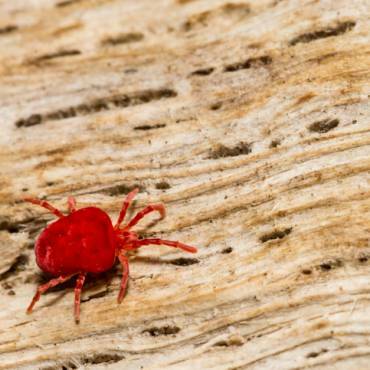 Also, just in case you don’t know what pests are infesting your home, you will be able to find out everything you need to recognise that particular pest here on our website.